Verstelbare kinder skates van het Merk Fila. Met het Alu frame en de 74mm / 76mm wielen zeer geschikt voor kinderen die al wat afstandjes willen gaan skaten. 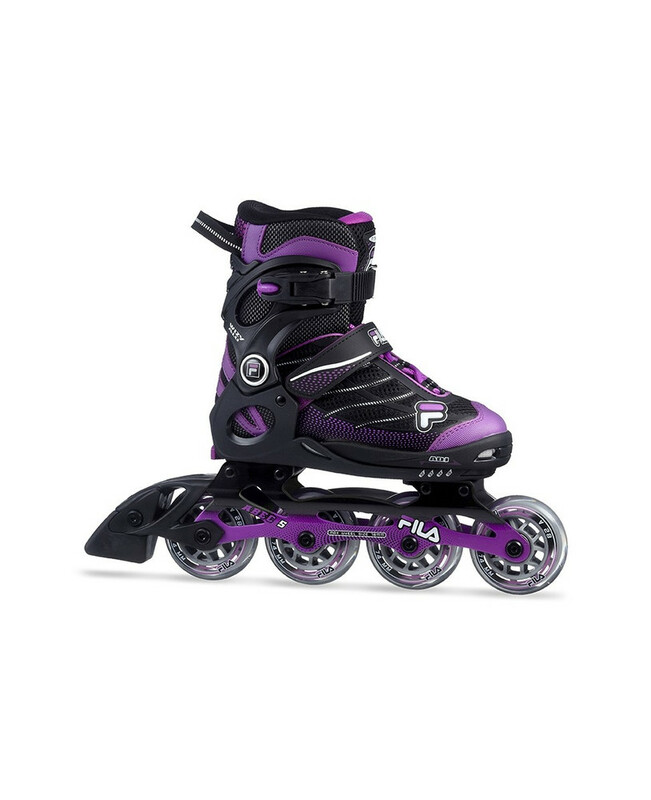 The new FILA Skates extendable model is light and user friendly and accompanies every millimetre of your foot’s growth. 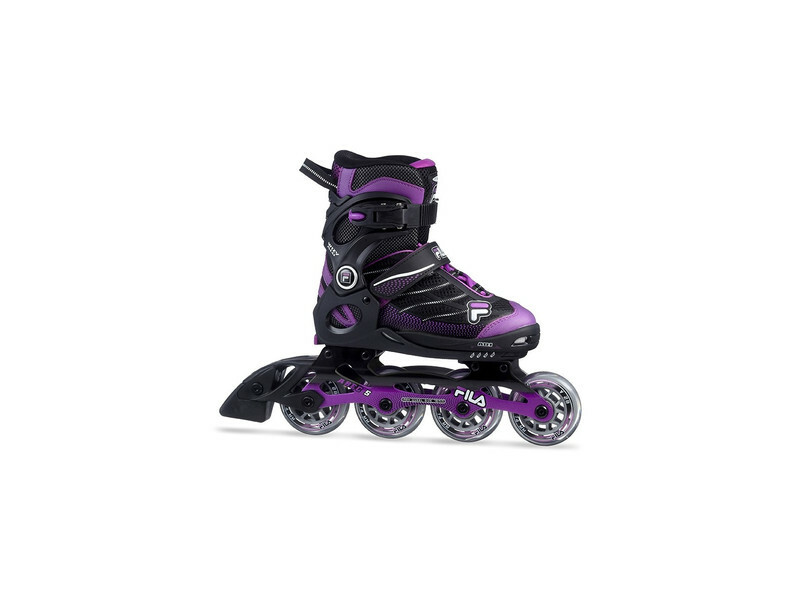 It is adjustable even when you’re wearing your skates and its aluminium frame makes it the best choice for the beginner who wants a high performance product right from the beginning.